We have been an established and popular company with an excellent track record for the best customer satisfaction. We have never compromised on the quality and the services provided to the customer. 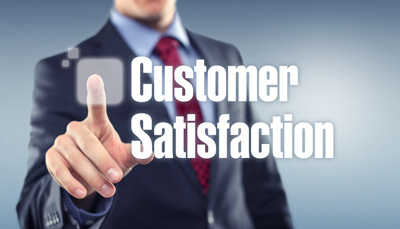 We believe in keeping the customers happy and provided them with products at a very competent price. We have an excellent staffs who will guide you with their best ideas by keeping in constant touch with your company and informing about the market trends. Our prime motto to serve our clients with an optimum quality products in a stipulated time frame, we are pioneer manufacturer and supplier of a wide array of all kind of petroleum, lubricating and chemicals products. Company Name : - Piramal Petroleum Pvt. Ltd. Nature of Business : - Manufacturing Trading Importing – Exporting. Manufacturing Product :- Recovered Burning Oil Bio-Diesel Fuel Oil, SKO, Phenyl & Carbon Black Ect. No. of Staff : - More than 100. Trading & I/E Products : - All kind of petroleum & chemicals products. Products Range :- Fuel Oil, Furnace Oil, Industrial Fuel Oil, Recovered Burning Oil, Phenyl, Crude Benzol, Residue Oil, Pyrolysis Oil, Scrap Tyres/ Rubber, Scrap Steel Wire Ect. Packing : - Tanker, Drums Ect. Storage Capacity : - 1000.00 MT. 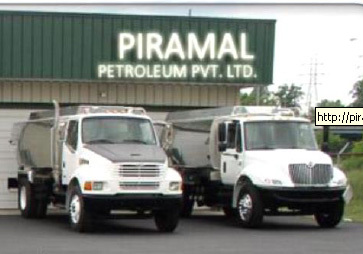 Petroleum Class A, B, & C.
Piramal Petroleum Pvt Ltd Company since 2005. Located at SF-8, Shyam Plaza, Pandri, Raipur, Chhattisgarh we are still meeting the Oil product needs of both individual households and the commercial and business sectors. Piramal Petroleum Pvt. Ltd. Company delivers a wide range of petroleum products to meet the Heating and Fueling needs of both residential and commercial customers. We offer prompt, professional and friendly service on every delivery and service call. Our manufacturing set up forms the backbone of our company and a reason for our excellence in the industry. 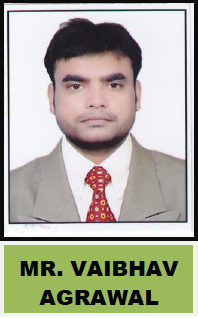 Our development and production unit is located in Raipur Chhattisgarh. The strategic location offers several advantages that facilitate our production and supply. Ultimately, the location also enables us cut down huge costs especially in the department of transportation. The total area covered by our factories is 15.25Acres. Our state-of-the-art laboratory is well equipped with latest equipment. 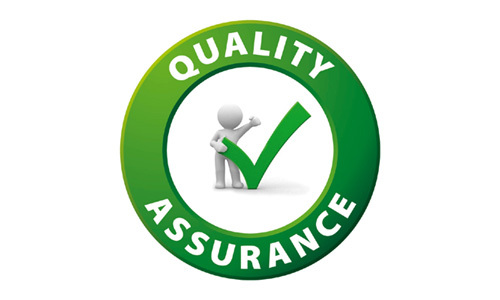 We also have developed an in-house quality control unit, which is controlled by our quality controllers. They check the entire procured on well defined quality parameters. Before procuring our range, they scan the market and find various vendors. Then they analyze all the vendors on the parameters of their product quality, past client's served, market presence, and ability to complete the bulk orders within the set time. Only after complete assurance of the credibility of the vendors, we place bulk orders for the products.